I have never been a neat freak ever, when I was younger and sharing a room with my sister her side will always be organized. Her books were arranged according to size and category, she had a place for her pens, bags, and hair accessories. My side on the other hand is what you would call "organized chaos". However since my daughter came, I have suddenly found a penchant for cleaning and organizing. I just want to make sure that everything my kid touches is clean. I remember during the last two days before giving birth, I was cleaning the walls of the house with water and bleach. Nesting much?! Now that we've moved the house is still in disarray, far from being called a home yet. I keep on organizing but somehow Sofie finds new ways to make new adorable messes. She does try to help though, now she puts food wrappers in the trash, picks up her toys ( of course, I threaten her that I'm going to throw them all away), and my personal favorite, she puts back all our shoes in the shoe store. That's what she calls the shoe rack. Oh and she still calls this the "new house"
I can't show any new pics of our home yet since it is still almost the same as the last time, with the exception of a few boxes. 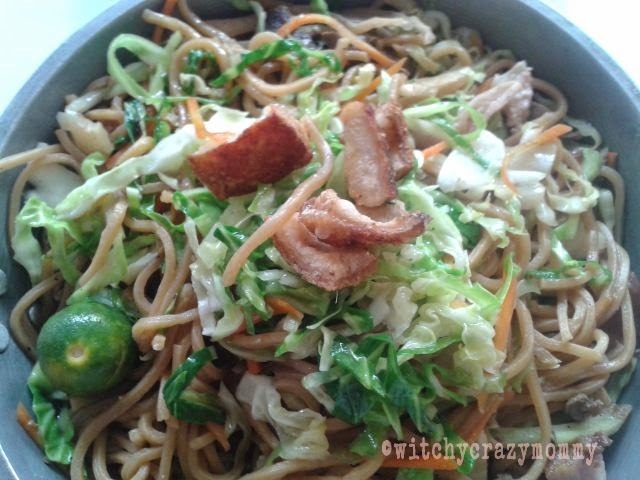 When we moved, hubby had to go back to work right away and I was left at home unpacking, organizing and fixing cupboards, our washing machine and plumbing. Yes, I'm adding plumbing and carpentry to my skills now. My husband even has a new name for me "Handy Mommy"! How cool Mommy you are!I can't fix anything~pag nilinis ko ang electrcic fan namin,di ko na cya maibalik sa dati lol! I have 3 boys who also mess up our disorganized home.lol.being handy is cool! i wish I can learn that skill too. thanks for the visit. 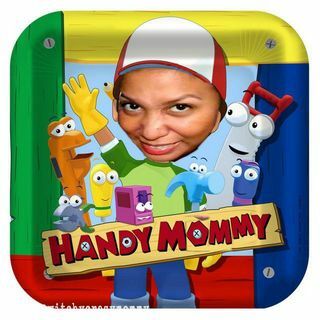 Hello handy mom! :) Yes I think most moms have this OCD in cleanliness especially in terms of our children's safety.. Btw, thanks for the visit I appreciate it alot. :) Have a great week sis! it's alright mommy.. good luck on fixing things! lol!